Tree removal can be a dangerous task. It requires the hand of a highly experienced professional along with a system of pulleys to ensure all people and property remain out of harm's way. 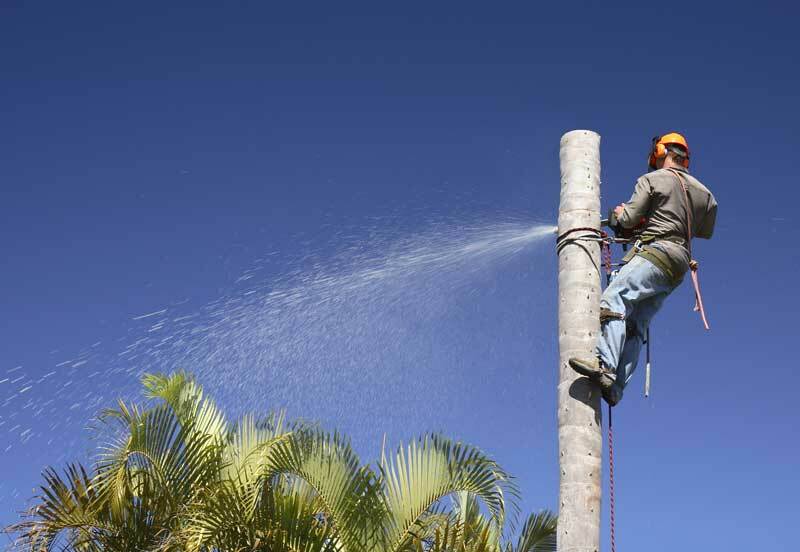 Call 714.738.4652 or email us to discuss your next tree removal project.